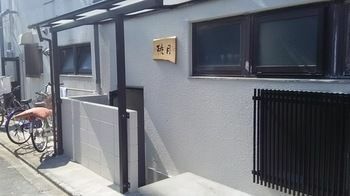 This guesthouse can accommodate as many as 8 people. 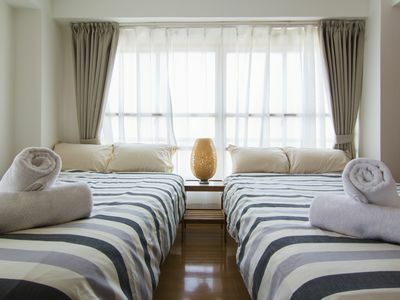 If the number of your group is more than 8, we have another guesthouse which can accommodate as many as 11 people. 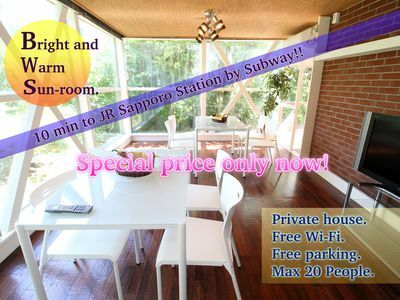 2-MINUTE WALK FROM KUJO (OSAKA) STATION, WHICH IS THE TRANSIT STATION TO THE HANSHIN NAMBA LINE AND THE SUBWAY CHUO LINE. 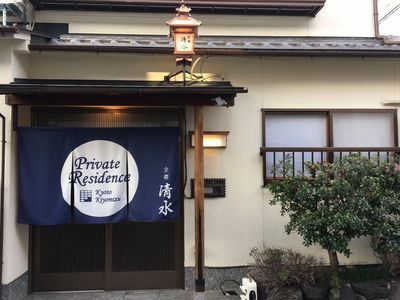 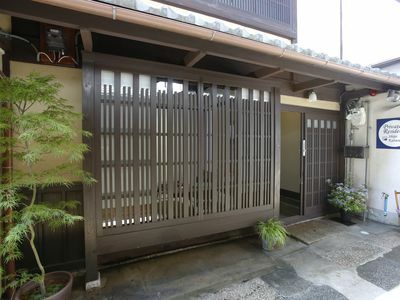 THIS 2-STORY HOUSE HAS 3 ROOMS, BOTH JAPANESE AND WESTERN STYLE, 1 TOILET ON EACH FLOOR, AND CAN ACCOMMODATE AS MANY AS 8 PEOPLE. 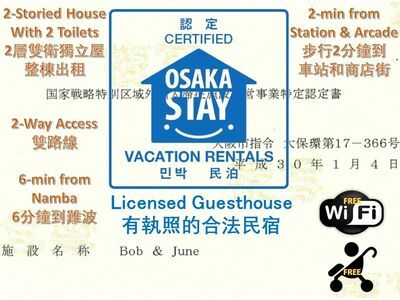 WE ARE ABLE TO COMMUNICATE IN ENGLISH, CHINESE, KOREAN, and JAPANESE. 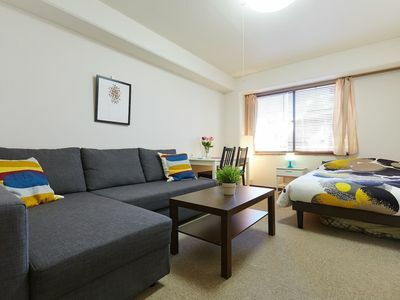 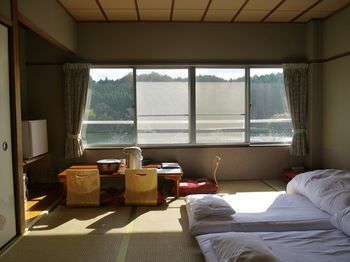 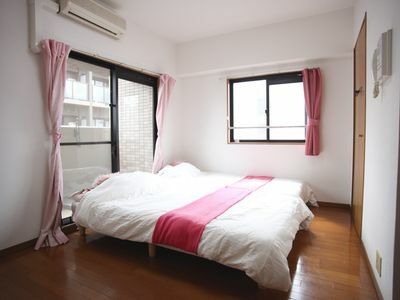 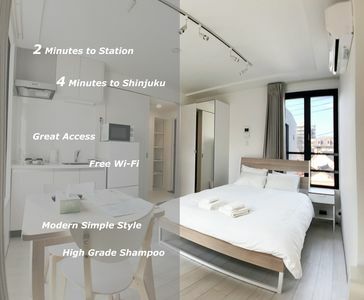 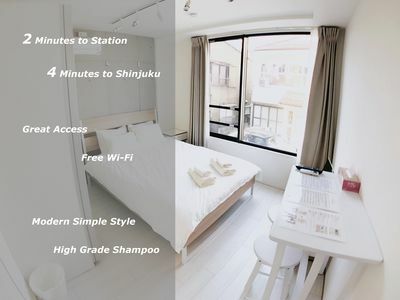 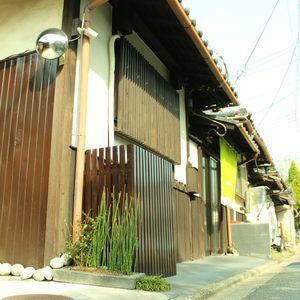 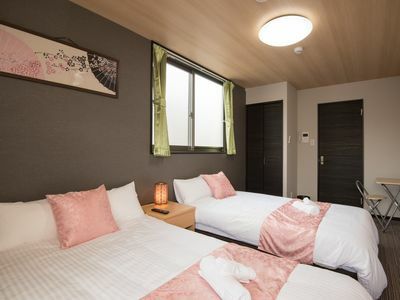 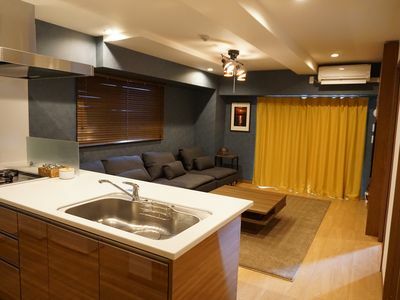 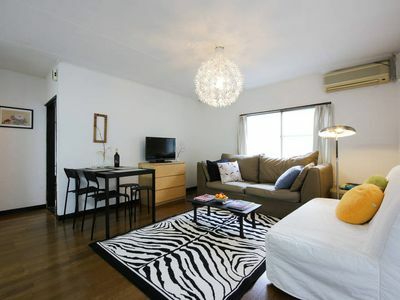 THIS GUEST HOUSE IS FULLY EQUIPPED WITH AIR CONDITIONER, MICROWAVE OVEN, ELECTRIC THERMO POT (FORMULA OK), HAIR DRYER, WASHING MACHINE, ELECTROMAGNETIC COOKER, KOTATSU (TABLE OVER AN ELECTRIC HEATER), TABLEWARE, COOKING UTENSILS, AND PORTABLE WIFI. 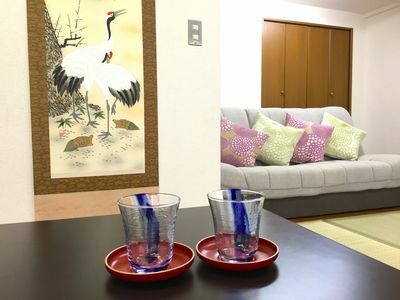 BOTH TEMPORARY AND LONGTERM VISITORS WILL FIND IT EASY TO LIVE. 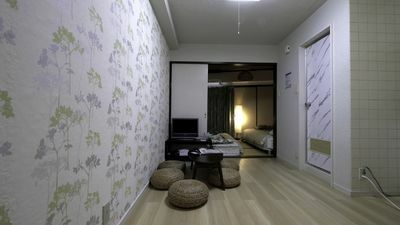 APART FROM THESE, WELOAN OUT IRON, STROLLER, TOYS, BICYCLE, ETC. 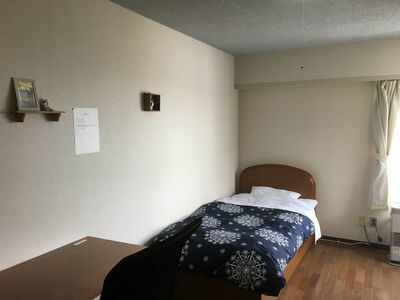 FOR FREE IF YOU SO DESIRE. 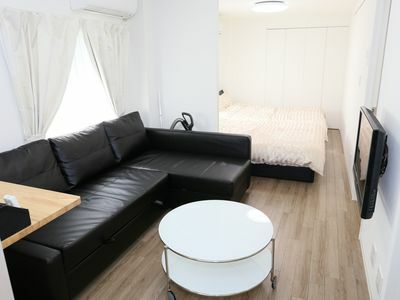 RESERVATION FROM 2 NIGHTS 3 DAYS"